I finally took the plunge and set up an Etsy shop! I am both excited and terrified because now my work is out there in the world. 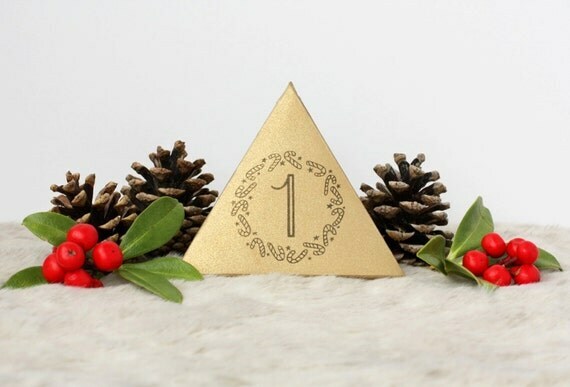 As my husband keeps telling baby steps when starting an online shop, soI have started with my absolutely favourite holiday CHRISTMAS! I have small collection of holiday cards and a new and approved Advent Calendar now available on my Etsy shop. I have plans on creating more fun designs for upcoming holidays, birthday and celebration cards. We’ll see how it goes and where this takes me, but for now I’m going to enjoy the feeling of completing a goal I have had for a long time now. Tis the season to celebrate! Take a peek at my Etsy shop and tell your family & friends.